In the series, we study the Book of James. 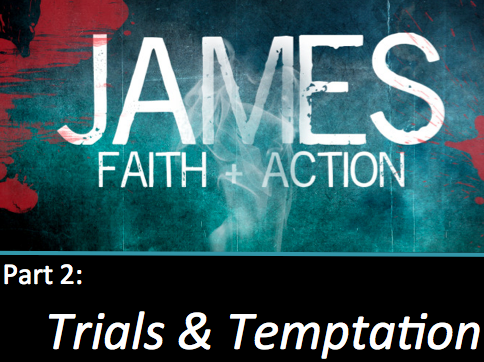 In this message, James tells us to have joy in the midst of trials. Why? How? 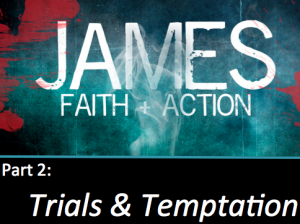 What temptations will we face when we experience trials? This is pretty significant considering we all face hardships in different areas of our lives. 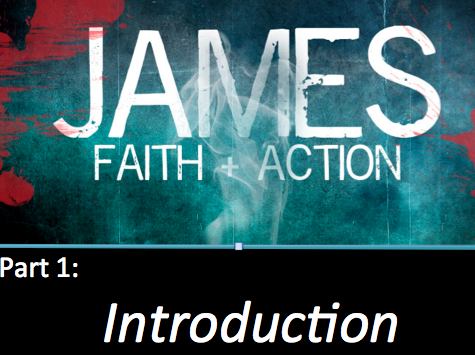 This week, James begins his letter by address the reality of hardships or trials in our lives. He explains how they are important for us to grow and then he reveals two temptations we usually encounter when faced with trials. So let me ask you… Are you facing any trials right now? If so, how are you responding to them? James will impart some timeless wisdom to each of us this week! To prepare read James 1:1-18. In this message, we see how God– our loving Father– guides, directs and disciplines his children to grow and bless them. We also discover some of the context n which James writes this letter. The proof that our faith is real is a changed life. 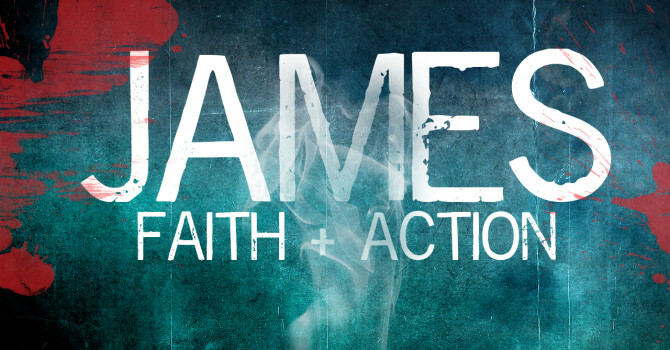 In the series, we explore the Apostle’s Creed to discover the foundations of our Christian Faith. 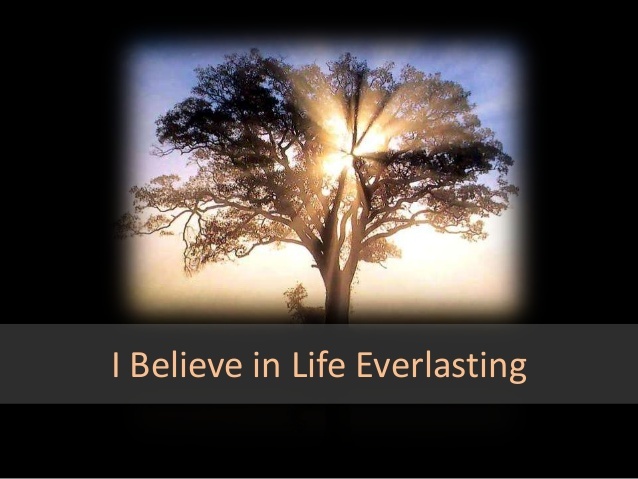 In this message, we look at the importance of believing in “life everlasting.” The Scripture we focused on is 1 Peter 4:7-11. Unfortunately we missed recording the introduction… the message begins as we read the scripture passage. Series:The Apostle’s Creed– What Do You Believe? We’ve been talking about the church for the last couple of weeks… Now we come to this phrase. What does it mean? How do we do it? That’s what we will be looking at this Sunday. We will also be celebrating the Lord’s Supper together. To prepare, read Ephesians 4:1-6 and 1 Corinthians 1:10-17.